Fires destroy lives, and without having functional smoke alarms and detectors in your property, you are putting your family and employees at risk. 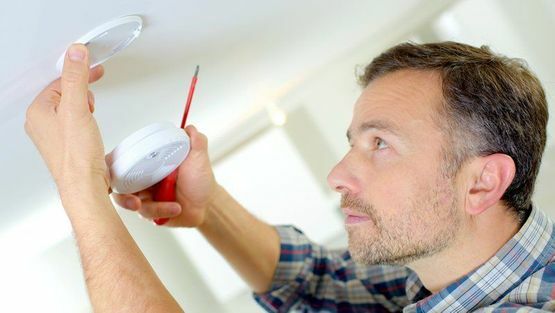 As a qualified electrician, and the owner of Electra Electrical Contractors Ltd, in Uxbridge, West London, I work closely with my clients, installing smoke alarms throughout their property, ensuring that absolutely every area is covered. Aico™ is a market leader in fire and carbon monoxide detectors, and I am proud to be an approved installer of their products. 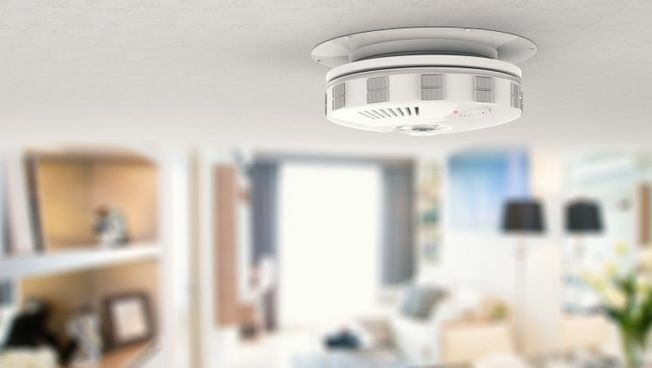 I install council-approved, mains-fitted smoke alarms as well as radio-linked smoke alarms, which have a radio link base that connects to alarms in other rooms, making it perfect for large properties. No matter which smoke alarm I supply, it will be installed to the highest standard. To ensure that the alarm system is perfectly suited to the property, I complete a site survey prior to every installation. During the survey, I will assess the property to see how many smoke alarms are required. Usually, I will install a smoke alarm on each floor as well as a heat alarm in the kitchen. All of the alarms will be approved by the council and designed in line with British Standard BS5839-6:2013. Get in touch with me, in Uxbridge, West London, to have your smoke alarm installed by a qualified electrician.